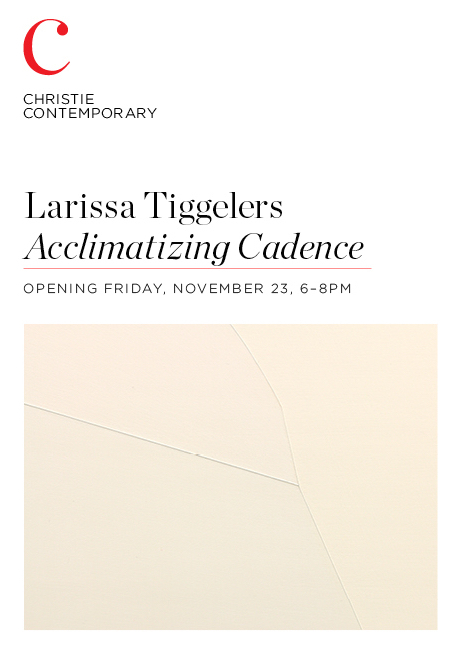 This coming Friday, November 23rd from 6pm to 8pm, I have an exhibition opening at Christie Contemporary. The exhibition, Acclimatizing Cadence ruminates on my time at Elmo's House Artist Residency, including some sculptural works made while in residence and new paintings inspired by my time in the Philippines. You can find the exhibition essay here. the ratio of an earthworm is a one-day, outdoor exhibition and gathering, co-organized by Patrick Cruz and Larissa Tiggelers. The participating artists directly and indirectly cultivate practices concerned with labour, focused consciousness, and acts of care. The exhibition text can be found here. The view from my lovely room. For the month of November (2017), Larissa will be in residence at Elmo's House Artist Residency in Batan, Aklan, Philippines. Larissa would like to acknowledge the support of Elmo's House Artist Residency and the Alberta Foundation for the Arts. Detail: always on hope, 20”x16”, acrylic paint on panel, 2017. Jarvis Hall Gallery is pleased to open the fall season with two solo exhibitions by Larissa Tiggelers and Jeremy Pavka. Larissa Tiggelers’ abstract painting process includes withdrawing from external concerns into intensive and contemplative colour mixing. She disregards scholarly attempts to standardize and rationalize colour through colour theory in order to embrace the unknowability of colour and enter a place of quiet contemplation. This is articulated in a discreet, almost shy colour palette and the discernible care enacted on the painting’s surface. Colour is foregrounded through spatial ambiguity, while gestural authorship is minimized through the gentle, abstemious application of paint. The exhibition will be accompanied by an essay written by Shannon Garden-Smith.